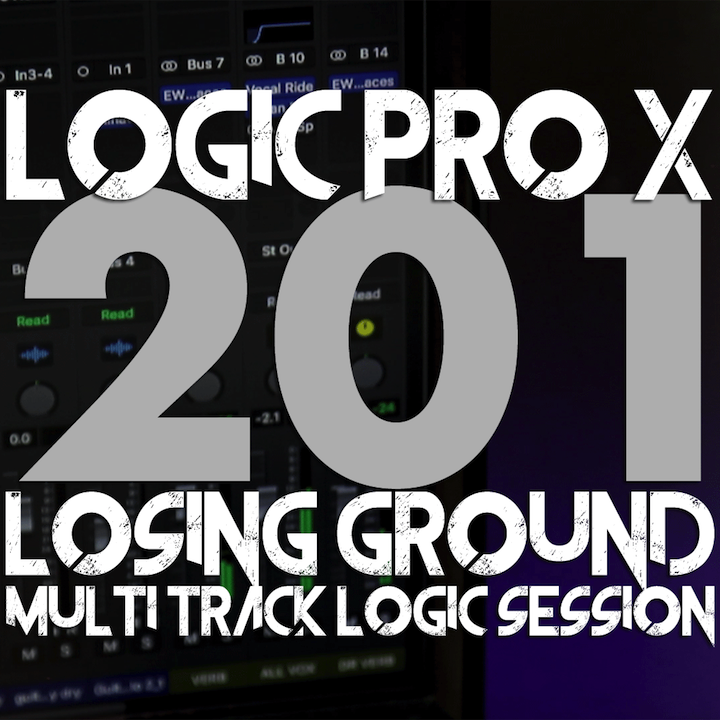 Included is the multi-track Logic Pro X session used for the LOGIC PRO X 201 course on the MusicTechHelpGuy YouTube Channel. 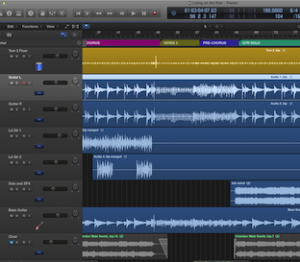 Inside the project are 3 versions of the project file. 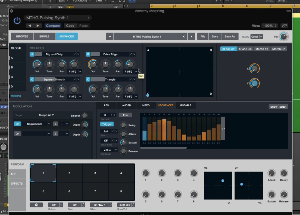 This ONLY includes the Logic Session files. No videos are included. 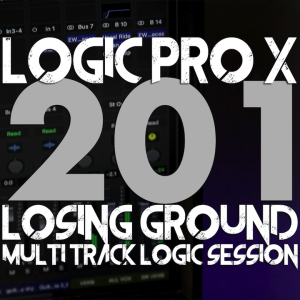 MAKE SURE YOU HAVE LOGIC PRO X 10.4 or higher to guarantee compatibility.